• Total mortality in less than 3 minutes. 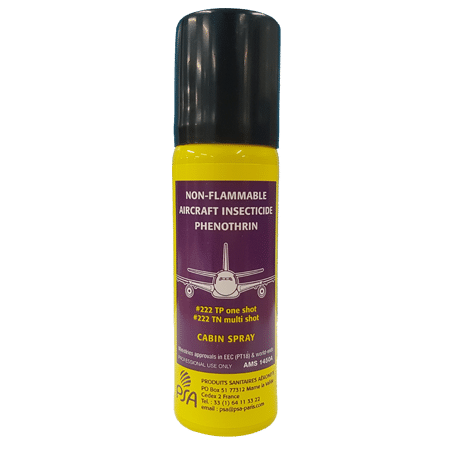 WHO recommendations for aircraft insecticides. • Available in various sizes, with either a one-shot or multi-shot actuator.